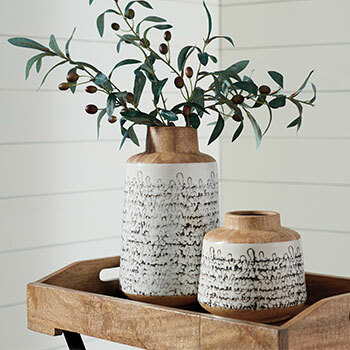 Find Distinctive Home Accents for Every Room! When furnishing your home, it’s important that you not only look at the big picture, but that you pay attention to the small details as well. 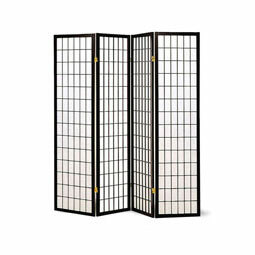 While large furniture pieces set the foundation for your décor, home accents and accessories are what will truly make your house warmer and more inviting. At Curly’s Furniture, we offer a diverse selection of elegant home accents, all of which are low in price but high on style. 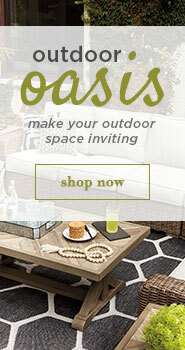 Find out more about our great product selections and how they can enhance your home. 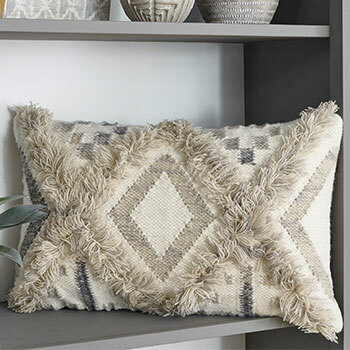 If your bedroom or living room is in need of a style upgrade, we encourage you to browse our selection of decorative throws and accent pillows. 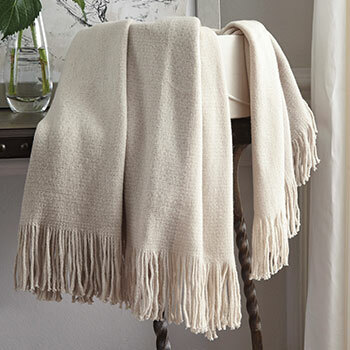 Our decorative throws will make a great addition to any bed or sofa because they provide extra warmth and they can also be draped across your furniture to add extra color and texture. Accent pillows are equally as versatile, and they can add a bold pop of color to your bed, your sofa, or even a large accent chair. 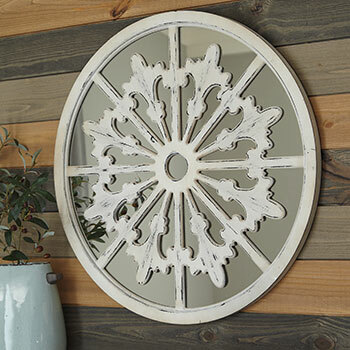 If your walls are looking dull, allow our wall art and mirrors to bring them new life. 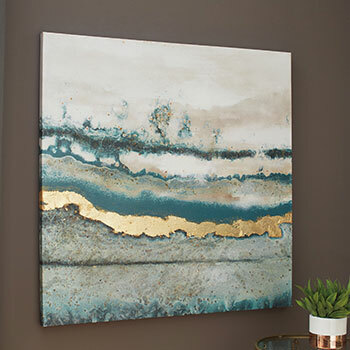 We have wall art available in a variety of styles—from bold black and white photos to delicate watercolor paintings and everything in between. If mirrors are more your style, you can browse our selection of mirrors in all sizes. Our decorative mirrors will not only add beauty to your walls, but they will also make your home feel more bright and airy. There is nothing better than multipurpose furniture pieces, especially if your home is limited on space. 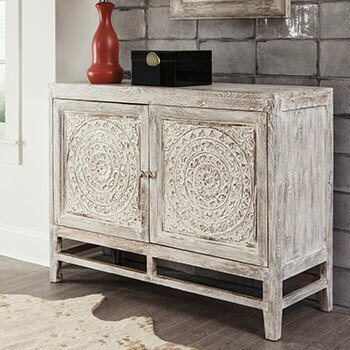 If one of your rooms needs extra storage, accent chests and accent tables are a great option to consider. 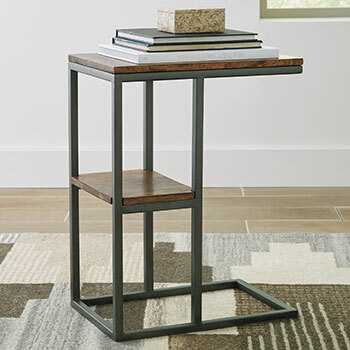 Most of our accent chests and tables include spacious countertops and roomy storage drawers, and they can be used in virtually any room in your home. For example, you can use an accent chest to store shoes and umbrellas in your entryway or to store toiletries in your bathroom. The possibilities are almost endless! 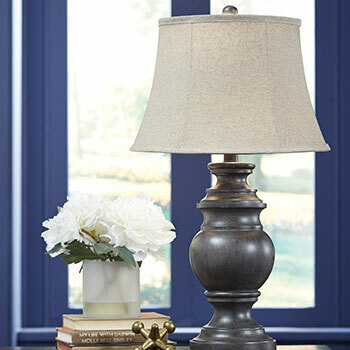 Shop Our Home Accent Collection Today! 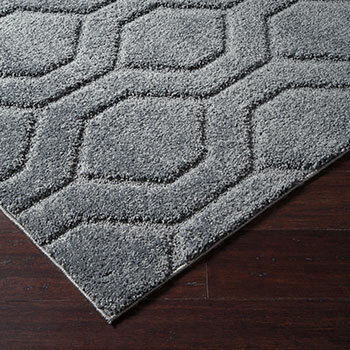 In addition to these great products, we also sell area rugs, pendant lamps, and so much more! 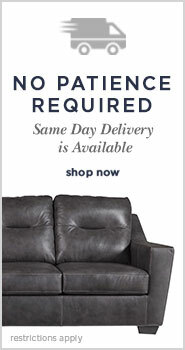 To browse our complete collection, shop with us online or visit us at one of our brick-and-mortar furniture stores. You can visit us in DeKalb, IL or at any one of our three locations.